Jobs available for Class B Drivers, Class C Drivers, Business Analysts, Fleet Mechanic, Front End Engineers, Back End Engineers at this hiring event. Please bring your resume and ID. Interview attire is encouraged. Security Guards, Budtenders, and more! 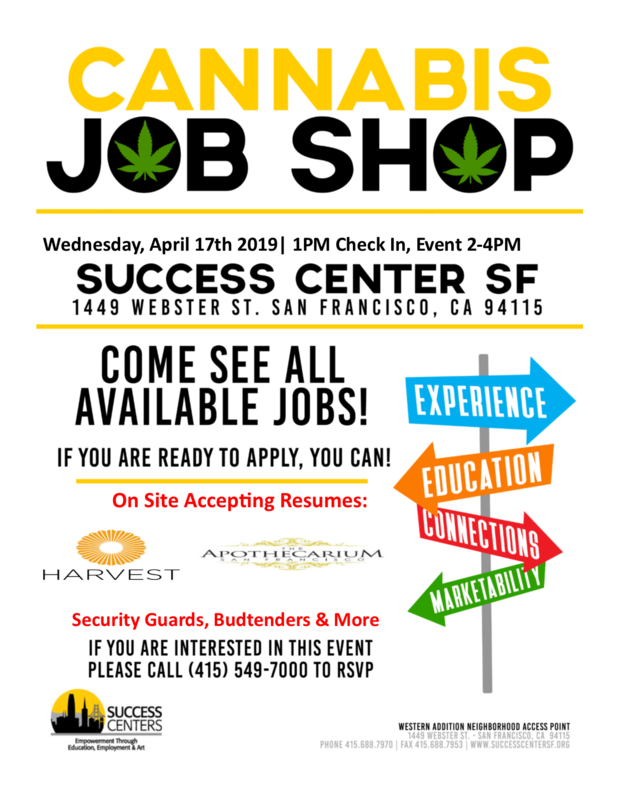 Come see what jobs in the cannabis industry are available now and apply! Come to our Early Morning Study Academy to help you get your diploma or G.E.D. Program includes: tutoring, barrier removal, field trips, and more. 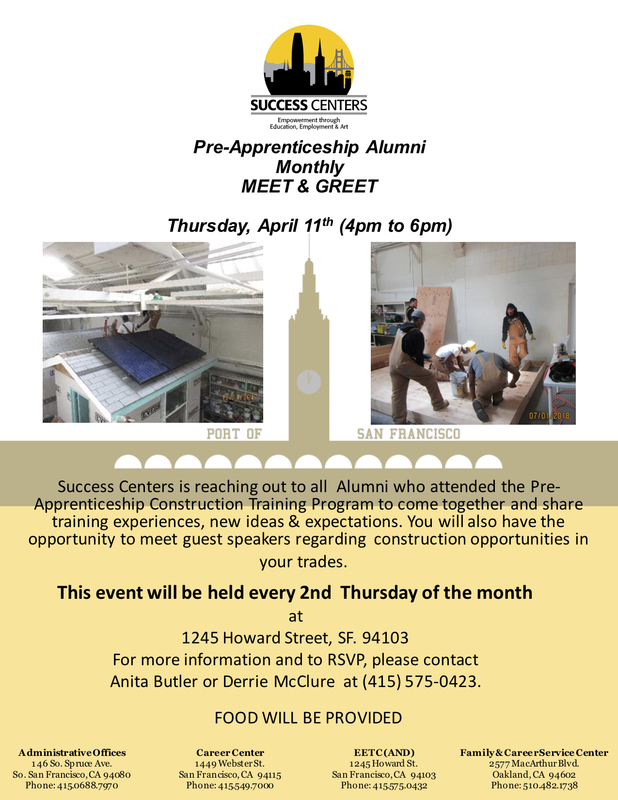 Success Centers is requesting all Alumni of the Pre-Apprenticeship Construction Training Program to come together to share training experiences, new ideas & expectations. 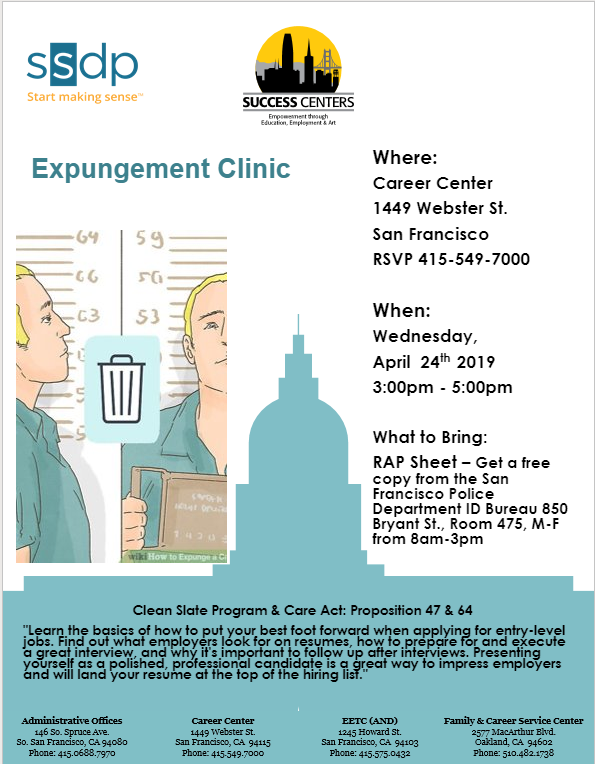 Please contact Anita Butler or Derrie McClure at ​(415) 575-0423 to RSVP. The Success Centers is pleased to announce its 5th annual employment extravaganza titled the Hiring Affair, featuring job opportunities, resources, entertainment, and live music in a festive environment, serving as both a community event and public service. Tags: career center | employers | employment | hiring affair | job fair | jobs | success centers | western addition career center. 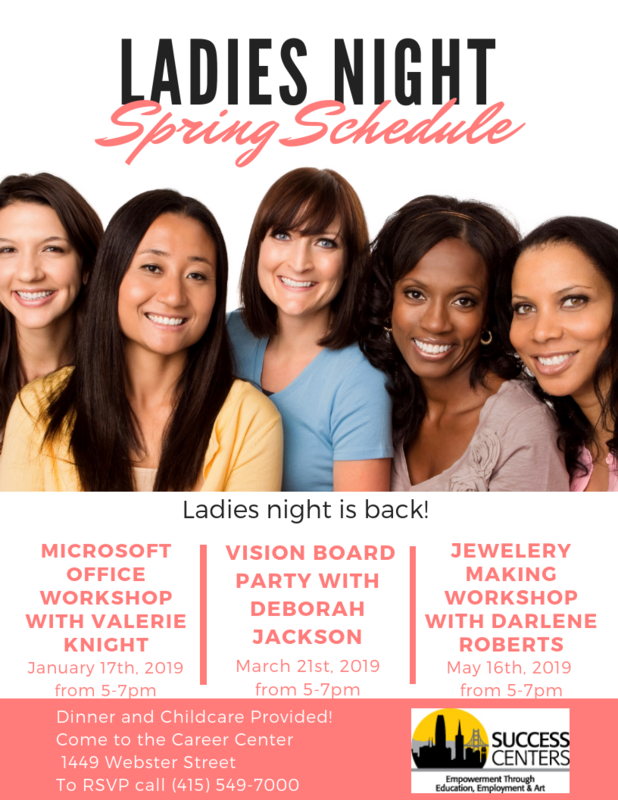 One Night…..One Purpose! One of San Francisco’s most glamorous affairs filled with soulful music, high fashion and celebrity guests! Tags: Award | Coalition of Black Excellence | Impact Non-Profit | scsf | success center sf. WASHINGTON, DC – The U.S. Department of Labor announced $85 million in grants will be awarded to YouthBuild programs in 32 states. 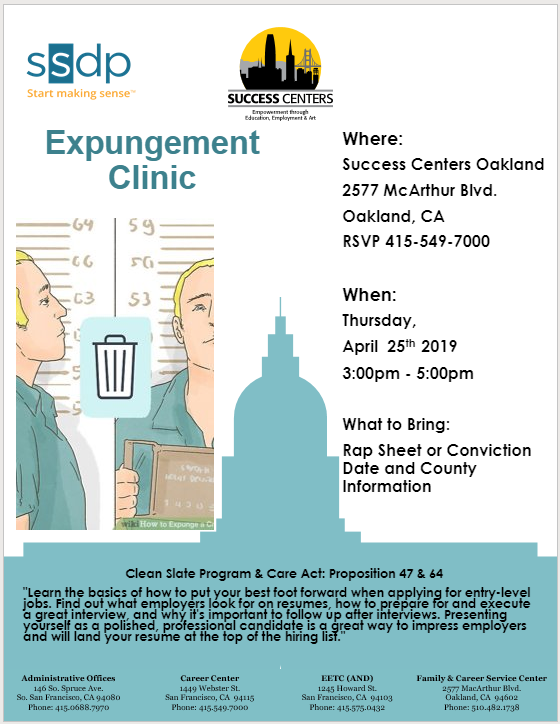 Tags: employment | scsf | youth employment | YouthBuild. ©2019 Success Centers. All rights reserved.